Canton State Garage Door has been the Premier garage door service company. 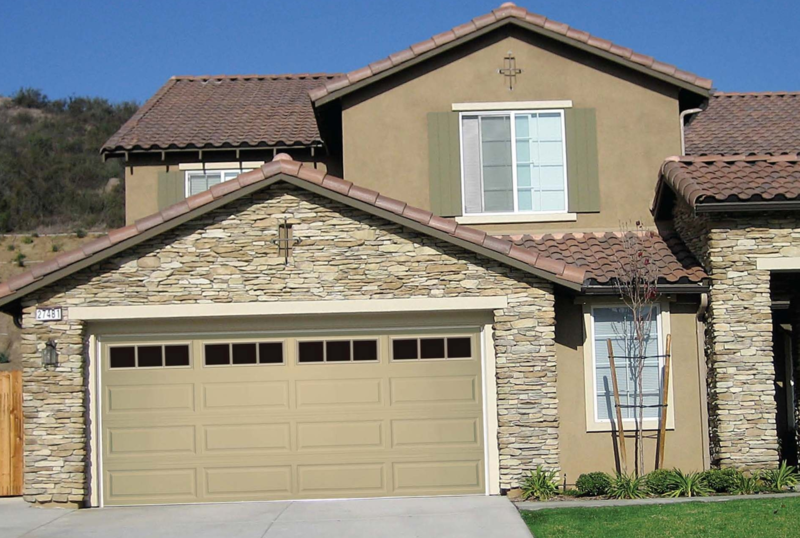 We serve the garage door repair and service needs of residential homeowners and in Mesa, AZ, and the surrounding areas. Our clean and courteous garage door techs are specially trained to do repair work and we are constantly training our technicians on the newest technologies. As a homeowner, tenant, or residential property owner, the last thing you want is a major garage door problem that can cause inconvenience or even damage to your vehicle. At Canyon State Garage Door, we offer a full range of residential overhead door services and we’re committed to providing professional, honest and affordable service on every job. When a commercial business has an overhead door problem, depending on the extent of the issue, it can be disruptive to the company’s operations. At Canyon State Garage Door, we understand the importance of eliminating distractions or inconveniences, that may affect the way you conduct business. Our staff will dispatch a professional technician for a quick response to your overhead door problems. 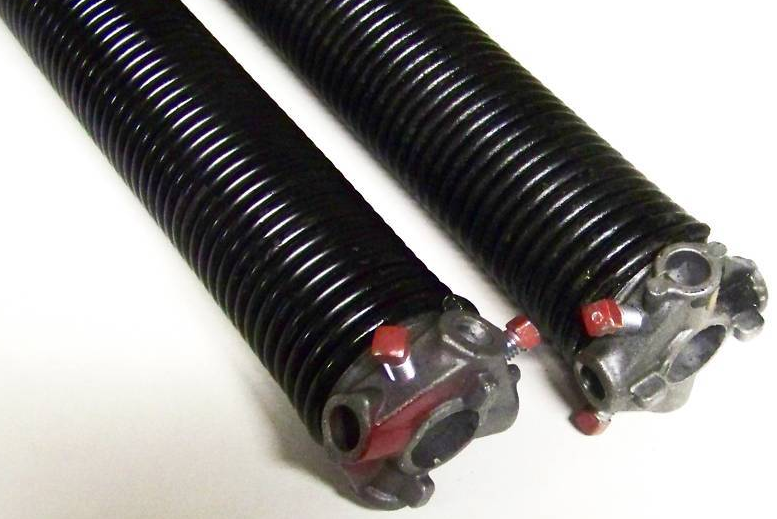 On each of our trucks, we carry the most comprehensive and complete array of garage door parts. Our techs are extremely knowledgeable, courteous, and ready to assist you with your garage door service or repair needs. Canyon State Garage is a full service professional Garage Door Repair company that has proudly served Mesa, AZ and surrounding areas. All of Canyon State’s garage door service and repair technicians are licensed, bonded and insured. Got a problem or question? Contact Us Today! WHY CANYON STATE GARAGE DOOR IS SIMPLY THE BEST IN MESA, AZ GARAGE DOORS. 24 Hour Emergency garage door service. 7 days a week.